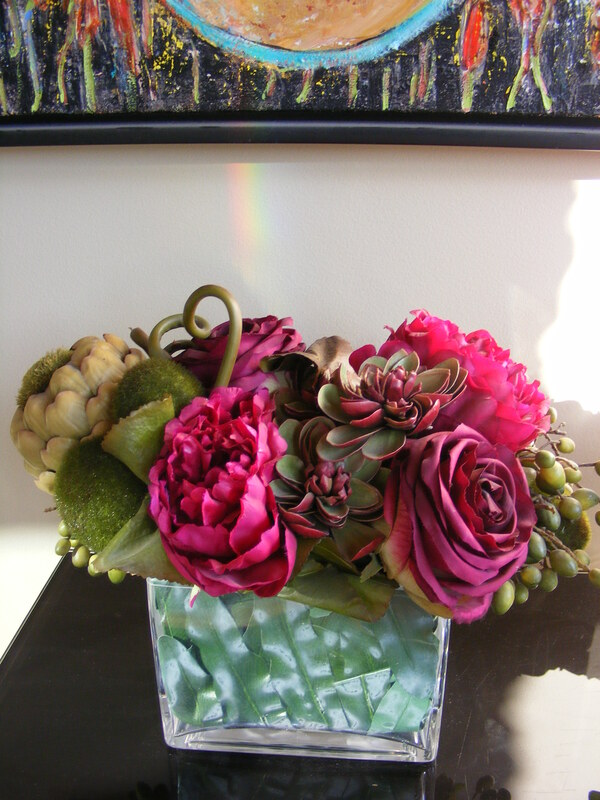 Corporate « Mondu Floral Design – high-end downtown Toronto flower shop. 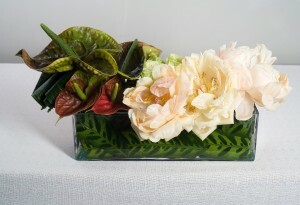 In a busy work day, corporate flowers can be a quick way to accomplish all the pleasantries that make business sing! 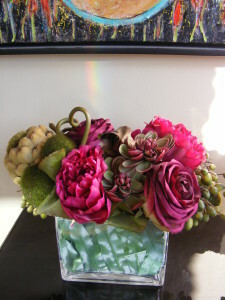 Thank you, congratulations, an expression of sympathy or to show your appreciation to an employee for a job well done. 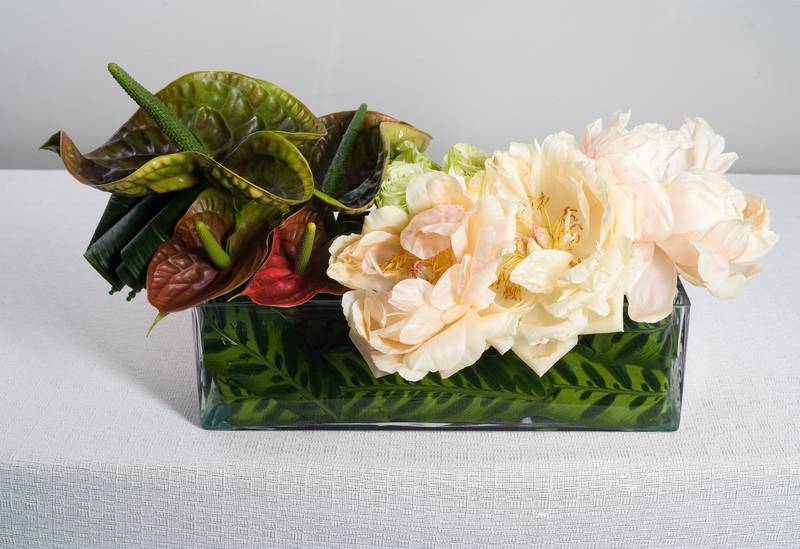 Designed exquisitely our creative design team will create a flower arrangement that is tasteful, appropriate and beautifully presented. 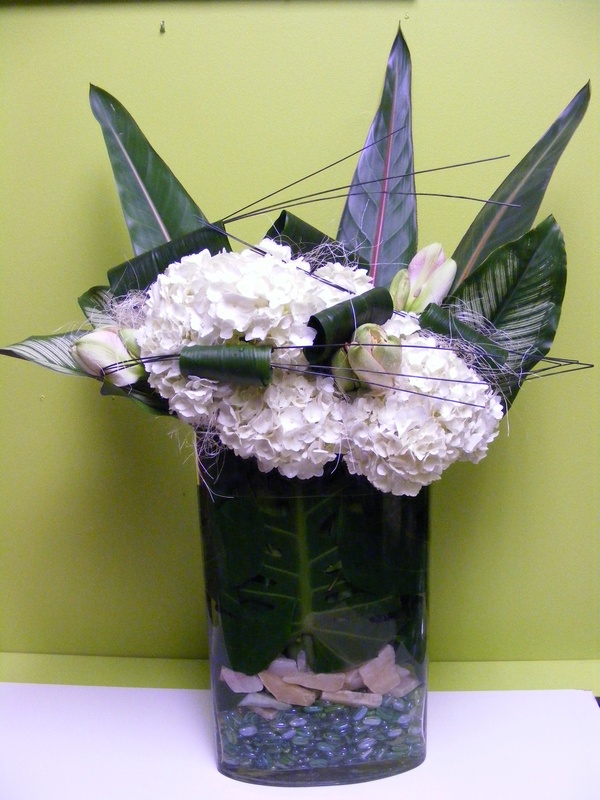 Toronto florist Mondu floral design is a corporate flower specialist; we provide a range of artistic, contemporary floral designs that make’s a statement to suit any occasion.